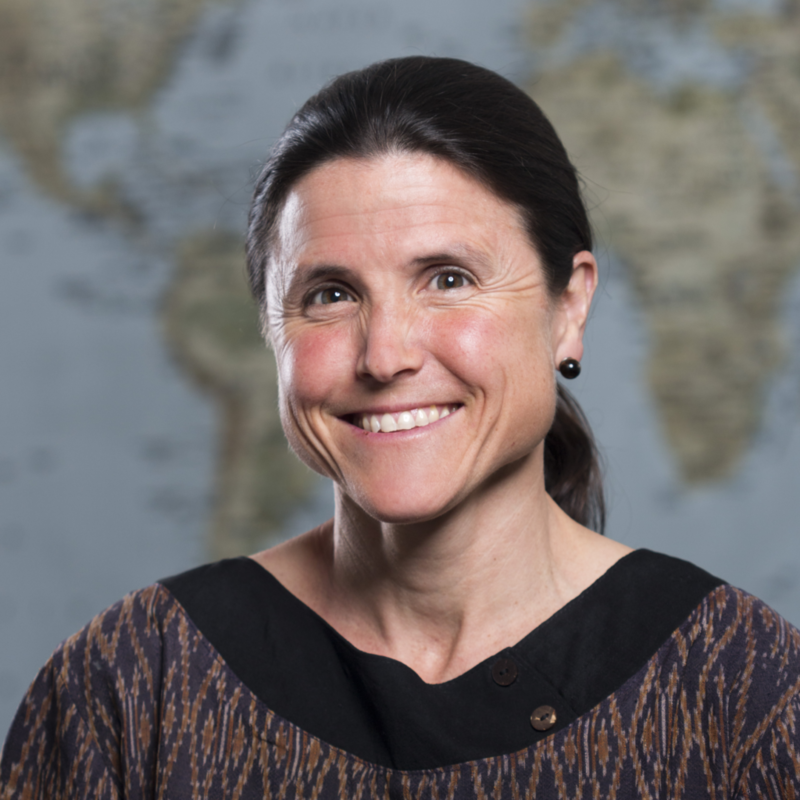 Funding has been awarded to principal investigator Dr. Carey Farquhar by the NIH Fogarty International Center for "Women and HIV: Translation Of Research Into Practice". To provide optimal HIV treatment and prevent new infections among women and adolescent girls in Kenya, it is necessary to conduct locally relevant research that addresses the know-do gap and can be readily translated into national guidelines, clinical practice and policy. The proposed training program's primary goal is to build capacity at the Kenya Medical Research Institute (KEMRI) in implementation science focused on HIV, women and adolescents while creating bridges to other organizations responsible for healthcare practice and service delivery. KEMRI's strong commitment to conducting research that informs service delivery and improves national health outcomes in Kenya forms the foundation for the program. This foundation is strengthened by the University of Washington's (UW) long-term collaboration with KEMRI and other Kenyan institutions, such as the National AIDS and STD Control Program (NASCOP). The program will be led by Dr. Carey Farquhar, UW Professor of Medicine, Epidemiology and Global Health, and Director of two large HIV training programs in Africa, and by Dr. Elizabeth Bukusi, an obstetrician-gynecologist with extensive research experience who is currently Deputy Director of Research and Training at KEMRI. The first aim of the proposed program will build implementation science research capacity at KEMRI and NASCOP by training 8 medical doctors in master's and doctoral programs offered by the UW School of Public Health. After 9 months of coursework in Seattle, trainees will return to Kenya for 9 months to conduct implementation science research projects focused on HIV treatment and prevention for women with guidance from a team of UW, KEMRI and NASCOP Core Faculty. During this period they will also complete an externship at the Kenya Ministry of Health, CDC-Kenya, or another governmental or non-governmental organization working in HIV care and prevention for women and adolescents. The program's second aim will further strengthen capacity at KEMRI by supporting medium-term training for 5 faculty who have excelled in teaching and research at the graduate school. After 5 months at UW, faculty will return to KEMRI equipped to teach new courses in advanced research methods, implementation science and adolescent and women's health and having completed a grant proposal or manuscript related to women and HIV. The third aim will extend the reach of training to a greater number of KEMRI and NASCOP staff by providing 1-week workshops on implementation science, grant writing, and manuscript preparation; 1-day workshops for county medical directors will also be offered in collaboration with KEMRI staff to promote engagement of local care, treatment and prevention leaders in areas where women are hardest hit by the HIV epidemic. This three-tiered approach uses UW's well-established approaches to training, the proposed program to build greatly needed implementation science research capacity at KEMRI and its partner organization NASCOP and change the face of the HIV epidemic for women and adolescent girls in Kenya.